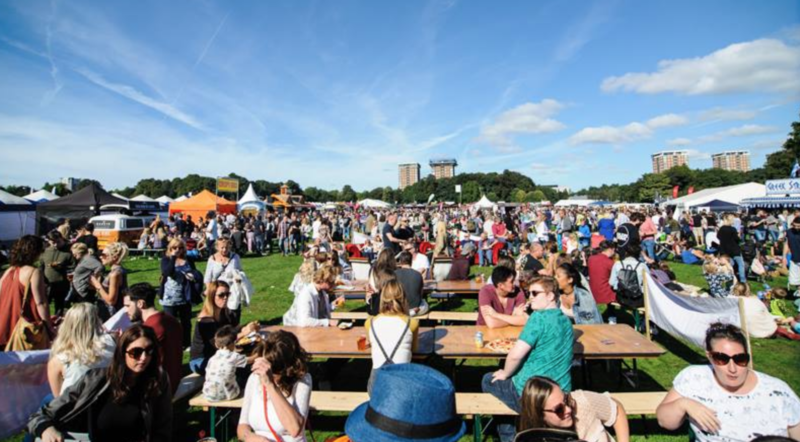 Birthing 11 years of celebrity chef demonstrations, culinary masterclasses, live music & some of the best pop-up food & drink vendors in the UK – Liverpool Food and Drink Festival returns this September 15th and 16th at the beautiful Sefton Park. For those of you who haven’t experienced the foodie Paradiso, that see’s bespoke ingredients, independent brands, never-have-you-tasted-before-and-wouldn’t-ever-otherworldly flavours, and tips & tricks from the food Gods themselves, you’re in for a treat (or several). Cross the piquant plains and inhale the overwhelming aromas, as juxtaposing zingy Asian scents & all-too-familiar pizza-whiffs hit your sniffer and leave you with a crucial decision to consider. What food to get?Upon devouring multiple dishes simultaneously, adore wandering through the explosive array of entertainment and culture at your feet: consume invigorating food & drink masterclasses, live tutorials lead by world-renowned, culinary doyens & some of Liverpool’s best local music. Plot your way around the designated zones, (to strategically ensure you get your fill of copious crafty blends at the Spirits Zone, post-Kids-Village), where each member of the family will discover an area to satisfy their taste, entirely. Yes, that’s right, the kids can be in the Kids Village playing with slime being entertained by the fabulous entertainers whilst you accidentally wander into the prosecco tent. LFDF '18 – Less than one month to go! Kids are given FREE REIN in the Kids Village this September. 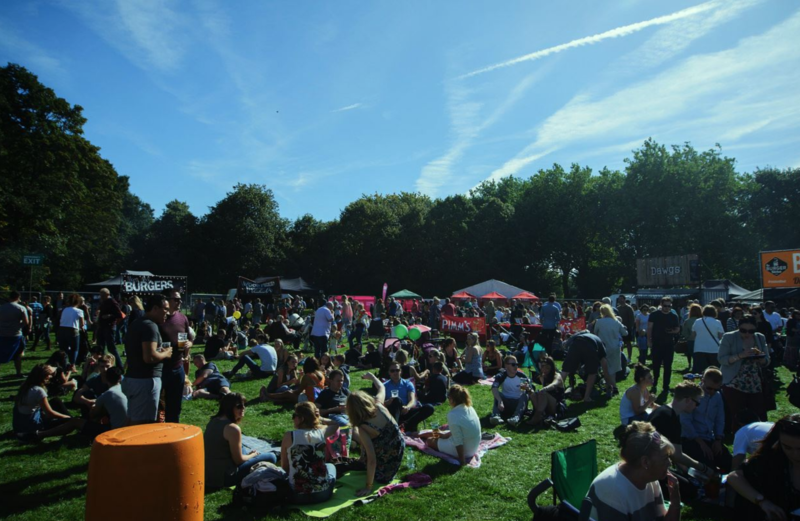 Bursting with sugary sweet treats, inflatable sausage dogs, arts & crafts, supersonic swings, Tango Ice Blast’s, science parties & football – it’s safe to say, the little one’s will be having FUN at this years feastival. Bursting with literature and creativity, the interactive area will feature outdoor story sessions, where little ones can park up on a bean bag & enjoy their favourite books read magically by inspirational authors.